Short-term, professional counselling and consulting for employees and members of their immediate families. Clients who are referred with a Mental Health Care Plan from their GP, Psychiatrist or Paediatician, may be eligible for a medicare rebate. As part of our commitment to provide quality, high level, caring psychological services, we provide access to a number of helpful resources to utilise. AusPsych assists in developing quality psychological services in the Newcastle, Lake Macquarie, Central Coast, Port Stephens & the Upper Hunter regions. 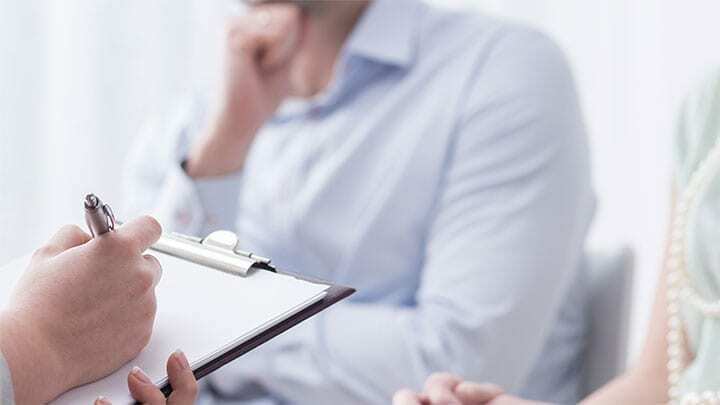 Our highly qualified and experienced team of Counsellors specialise in providing psychological services to individuals, families and organisations. Our Counsellors are passionate and genuine about helping provide solutions to client's problems and enhancing their skills so they can live more meaningful lives. Our mission extends beyond the clinic and into the communities that we serve. At AusPsych we are committed to provide customer focused, reliable, innovative, trustworthy and professional services to both our employees and our clients at all times. At AusPsych we are committed to provide customer focused, reliable, innovative, trustworthy and professional services to both our clients and our employees at all times. Supplying professional psychological services that improve peoples lives. 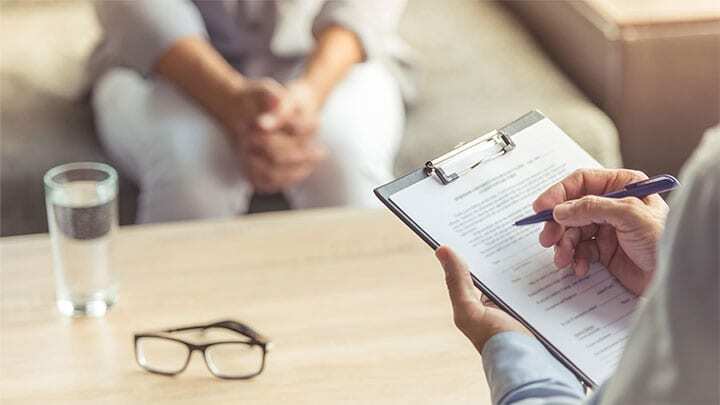 We will provide highly professional psychological services to our clients, with an emphasis on quality, research, ethics, confidentiality and integrity. AusPsych guarantees prompt, caring, confidential and informed psychological services that make a difference. Every call to AusPsych is attended to in the strictest confidence and a Counsellor is specifically chosen to match your individual needs.. There are a number of ways to access the services offered by AusPsych. For information regarding sessions, preparation & payment please click the information link above. Our Counsellors are registered Psychologists and Social Workers who are experts in human behaviour. More information and key phone numbers can be found here. We value highly our existing relationships with many organisations in the Hunter Region and Central Coast, and enjoy the stimulation associated with working with the unique problems and concerns of each individual client. We value highly our existing relationships with many General Practitioners, Medical Specialists and Allied Health Professionals in the Hunter Region and Central Coast, and enjoy the stimulation associated with working with the unique problems and concerns of each individual client. We value highly our existing relationships with many organisations in the Hunter Region and Central Coast, and enjoy the stimulation associated with working with the unique problems and concerns of your organisation. We value highly our existing relationships with many legal firms throughout the Hunter Region and Central Coast, and enjoy the stimulation associated with working with the unique problems and concerns of your organisation.